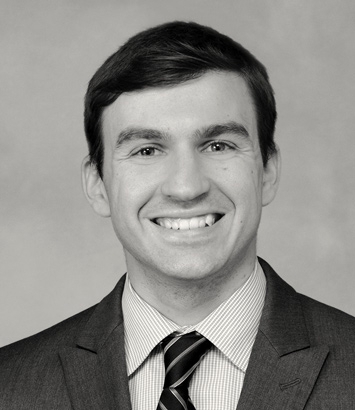 Oleg Khariton is an intellectual property lawyer in Dinsmore's Cincinnati office. Oleg focuses his practice on patent infringement litigation in the U.S. District Courts and post-grant proceedings before the U.S. Patent and Trademark Office. He has experience handling various aspects of patent litigation, including motions practice, discovery, claim construction, depositions, and working with experts on preparing expert reports. In addition, Oleg has played a major role in briefing several appeals to the U.S. Court of Appeals for the Federal Circuit and preparing certiorari-stage briefs before the U.S. Supreme Court. As part of his post-grant practice, he has participated in multiple inter partes reviews, handling nearly all written submissions, working with experts, and taking and defending depositions.